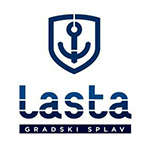 Lasta is a raft ( Belgrade summer club ) located at Sajamski kej bb and it represents a place where sophistication and elegance is mixed with the spirit of wild parties on river. 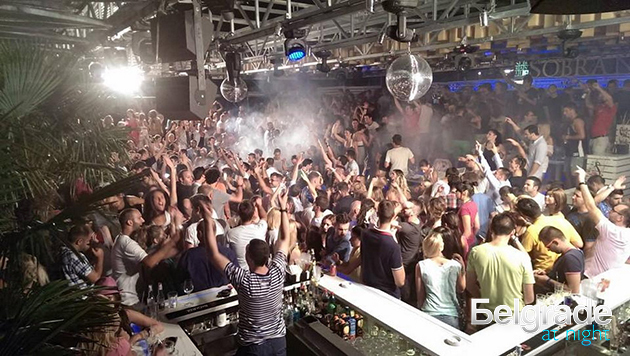 The main culprits for incredible parties at Lasta are DJs that make every party wild and unique. Lasta represents shelter for refined city crew that knows how to party while listening to sounds of electronic music, with accent on disco house. Meet interesting people, dance with your friends all night, or hang out with cute girl – you can do at Lasta whatever you like. Have an amazing night experience, and create new exciting memories. And don’t worry about walking – Lasta is reachable with car, and in front of it there are many parking spots. Have a great party during hot summer nights at one of the best clubs on water in Belgrade. Lasta is waiting for you! Capacity is maximum 600 people. It starts to get crowded at 00:00 and works till 5 am. Lasta Club has 16 VIP tables, 20 bar tables and space to grab a drink on a bar.